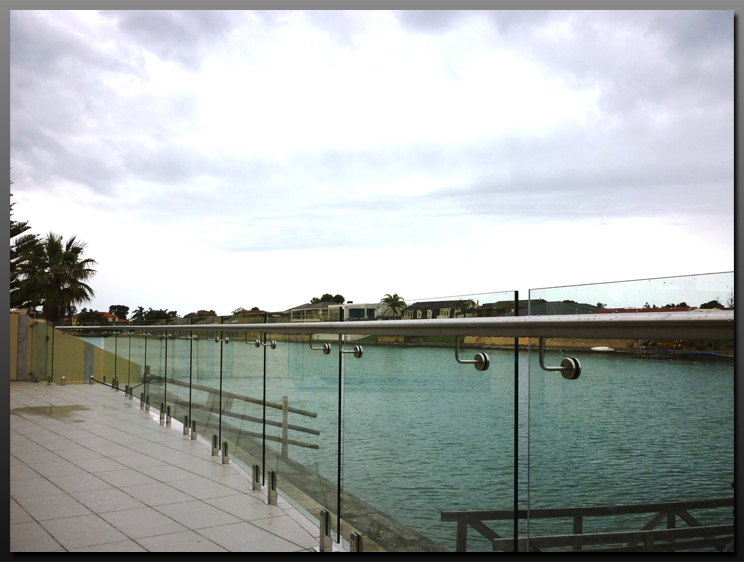 Hartley Glass Commercial - Balustrading. 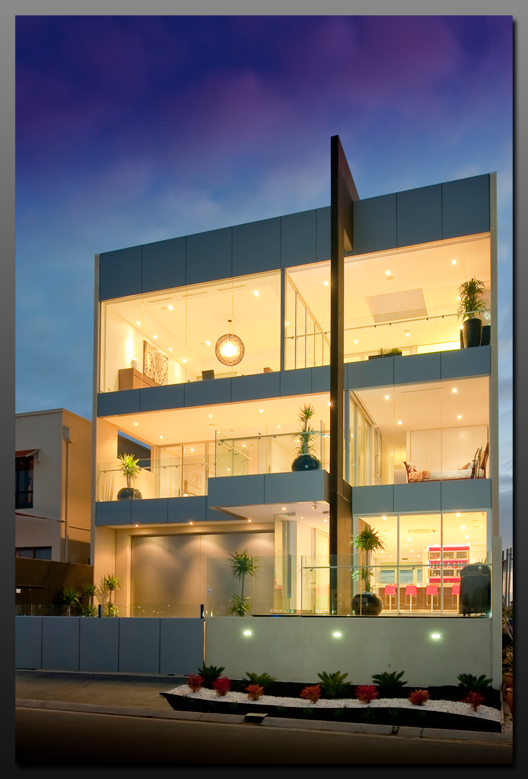 Upgrade or design your balcony or staircase with our balustrading systems: Frameless balustrading by Hartley Glass or designer balustrading by our sister company Harkk Pty Ltd.
Harkk also has Rect86, a balustrade in its own right that can also accommodate the AWS bi-fold window system to enclose a balcony for flexible, year round indoor/outdoor living. 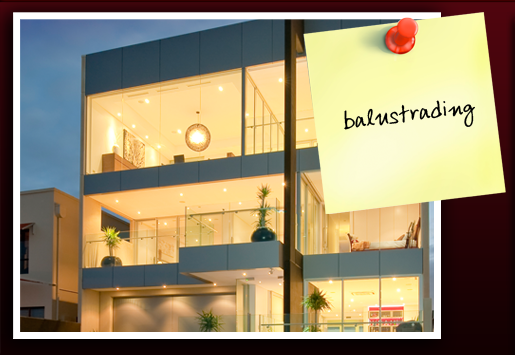 Hartley Glass, and in particular Harkk, balustrading is highly visible in many high-rise buildings of Adelaide, especially throughout Adelaide City, Glenelg and North Adelaide. Hartley Glass Frameless Balustrade - Example 1. 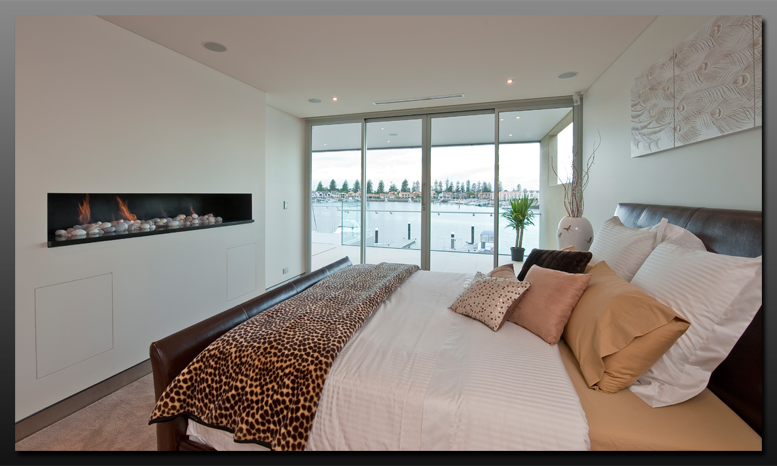 Hartley Glass Frameless Balustrade - Example 2. 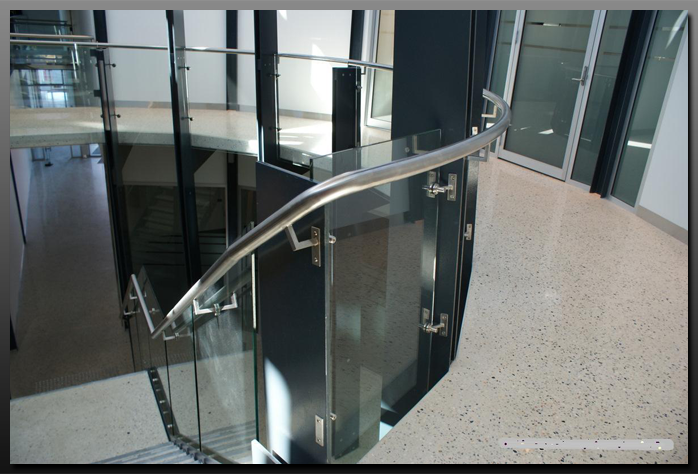 Hartley Glass Frameless Balustrade - Example 3. 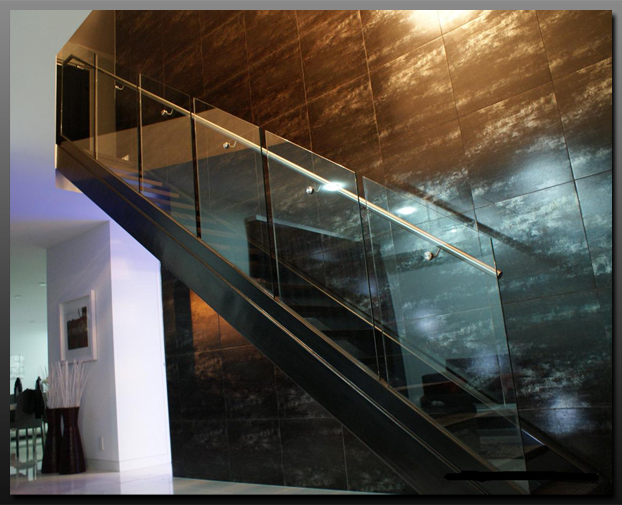 Hartley Glass Frameless Balustrade - Example 4. 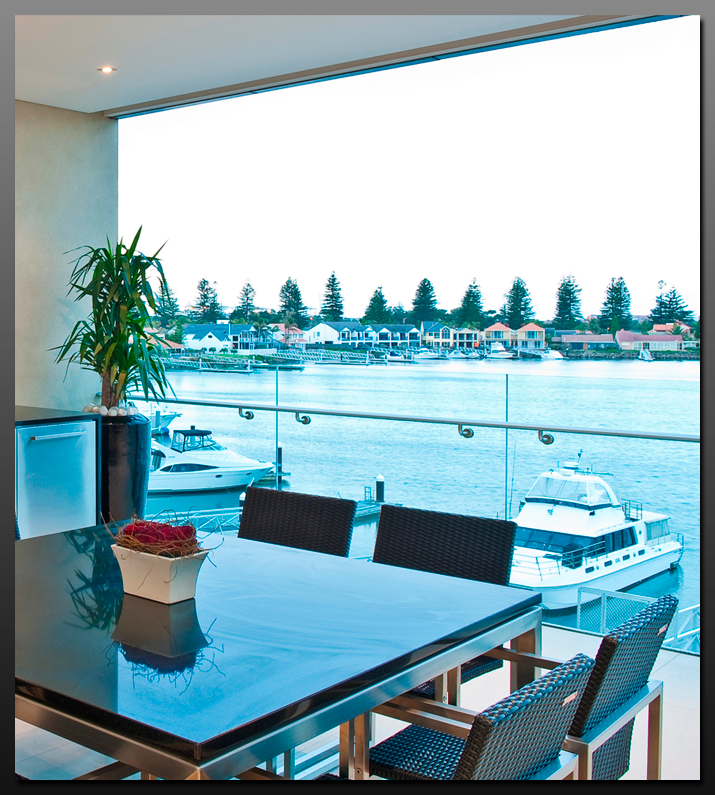 Hartley Glass Frameless Balustrade - Example 5. 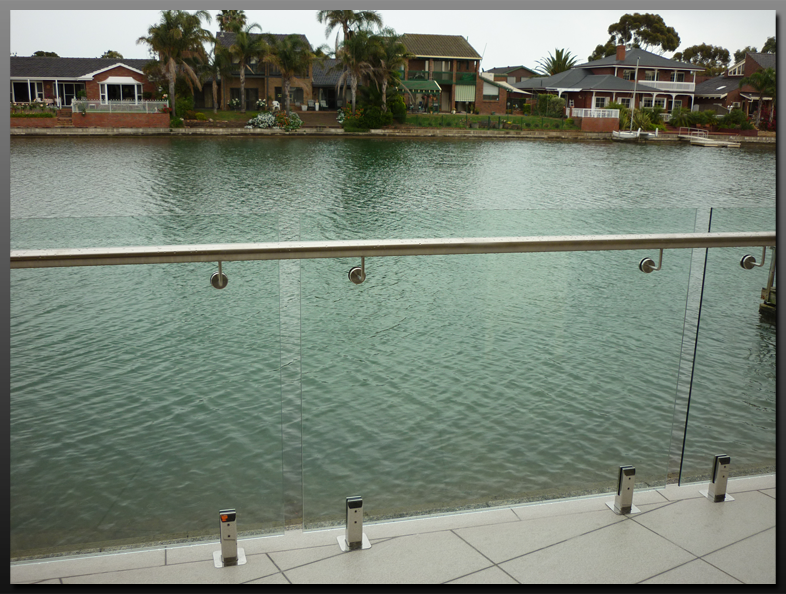 Hartley Glass Frameless Balustrade - Example 6. 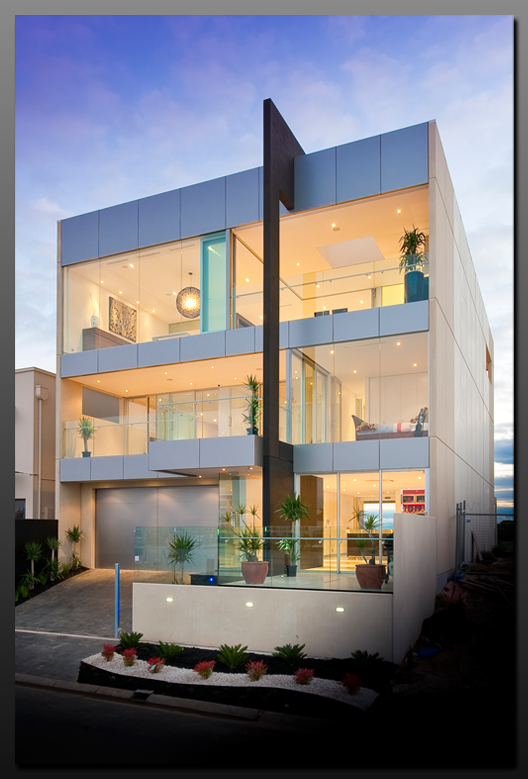 Hartley Glass Frameless Balustrade - Example 7. 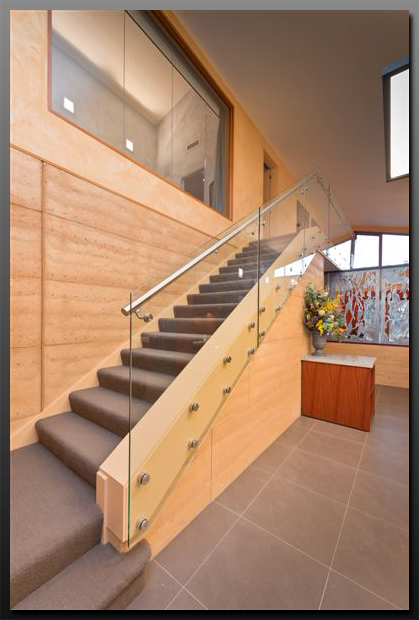 Hartley Glass Frameless Balustrade - Example 8. 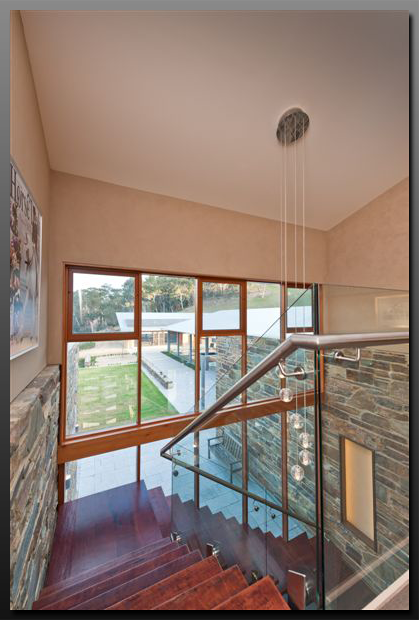 Hartley Glass Frameless Balustrade - Example 9. 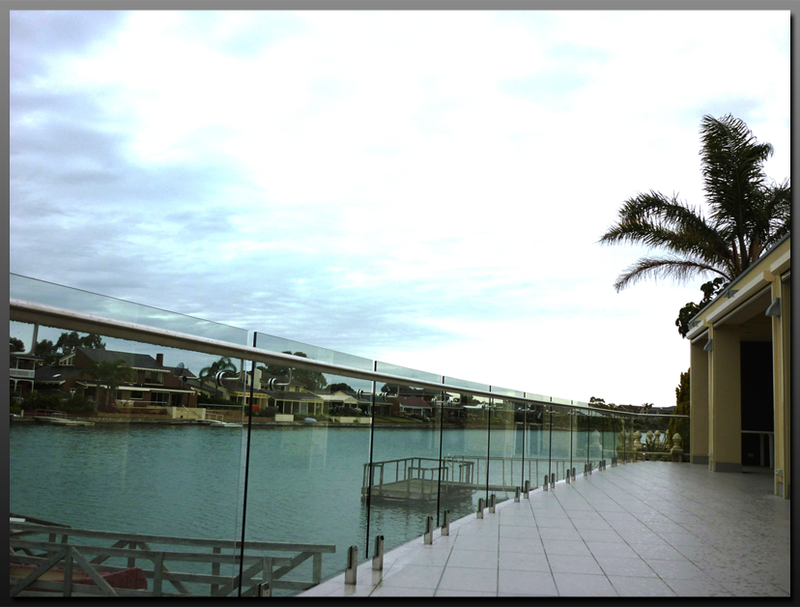 Hartley Glass Frameless Balustrade - Example 10. 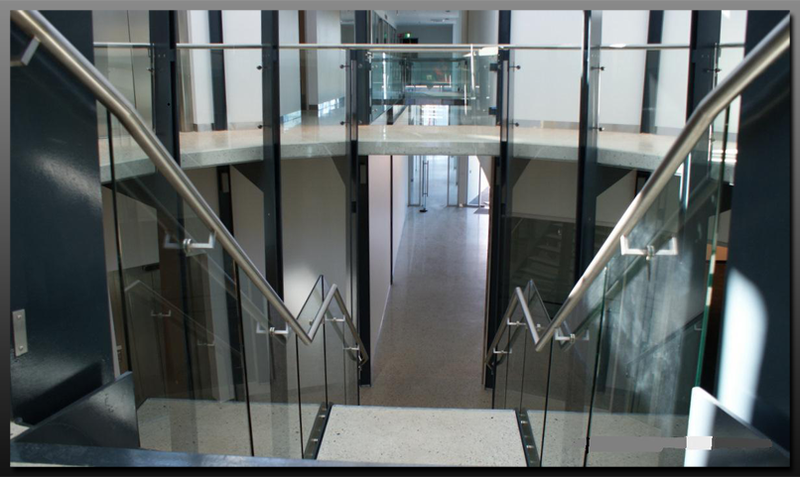 Hartley Glass Frameless Balustrade - Example 11. Hartley Glass Frameless Balustrade - Example 12. 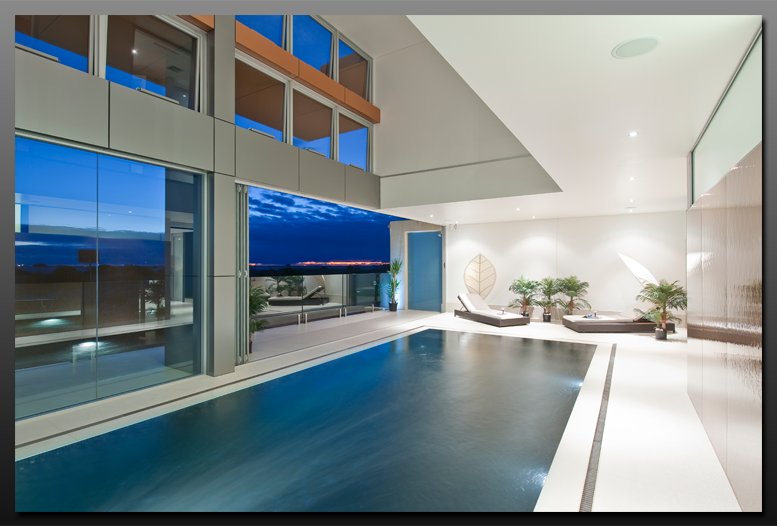 Hartley Glass Frameless Balustrade - Example 13.